Not only jewelry, money, gold or other valuables get stolen. Here are a few examples of the biggest, and weirdest heists of comestibles around the world. 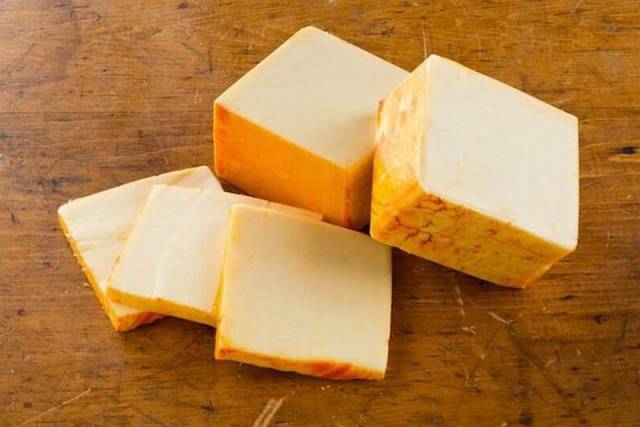 It may come as a surprise, but cheese is one of the most stolen foods in the world. In 2013, an Illinois man by the name of Veniamin Balika stole close to 42,000 pounds of Muenster Cheese, valued at $200,000. He was a big rig driver, who through false paperwork, had his truck filled with the cheese in Wisconsin, then made an attempt to drive to the East Coast, to sell the cheese at a discount to vendors out there on the cheese black market (yep, it exists). He made it as far as New Jersey when he got caught. Wonder if they made him say ‘cheese’ for his mugshot. The shame of it all was that no one knew if he tampered with the cheese, so it was supposed to be donated to charity, but could have possibly also been destroyed. What a shame. Even Canadians aren’t immune to some high stakes hijinks. 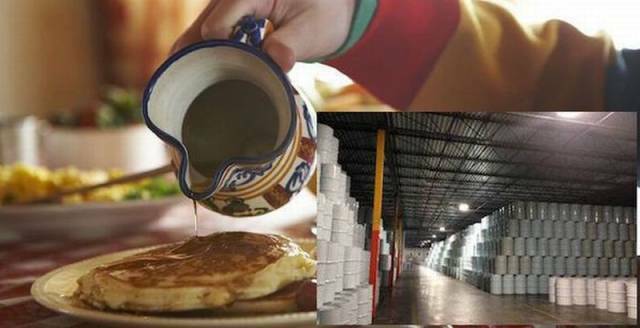 Back in 2012, over 6 million pounds of Maple Syrup were missing from the Global Strategic Maple Syrup Reserve warehouse in Saint-Louis-de-Blandford, Quebec. This is the world largest stockpile of syrup and this became the largest heist in Canadian history, ever! Do you know why? Because the value of that missing syrup was over $18 Million. That’s a lot of loonies! When the RCMP investigated, they found that the thieves had rented a space within the warehouse and slowly siphoned the syrup from barrels while the guards weren’t looking. When it was all said and done, they arrested over 30 suspects and recovered 2/3rds of the stolen syrup, while the rest was all over pancakes, waffles and chunks of snow everywhere. 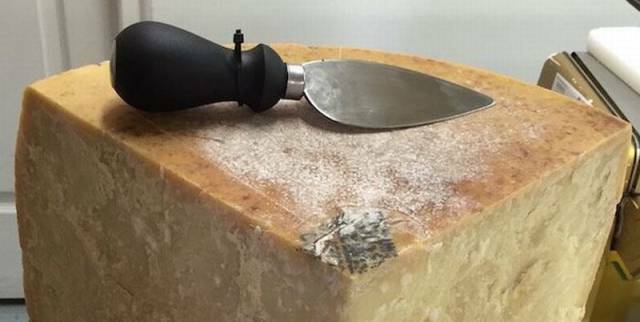 Not to be left out, there were some wily Italian thieves that ended up walking away with $875,000 worth of Parmigiano-Reggiano cheese. Over the span of 2 years, 11 men scoped out various warehouses and used complex tools, electronics to circumvent alarm systems and even weapons to steal over 2,039 wheels of cheese. In late 2015, they were caught, but it’s uncertain how much of the cheese was recovered. Imagine how much pasta that could garnish. Cheesus! On New Year’s Eve in 2005, a robber in Moscow broke in to a Red Caviar distributors delivery vehicle and stole $470,000 worth of caviar. 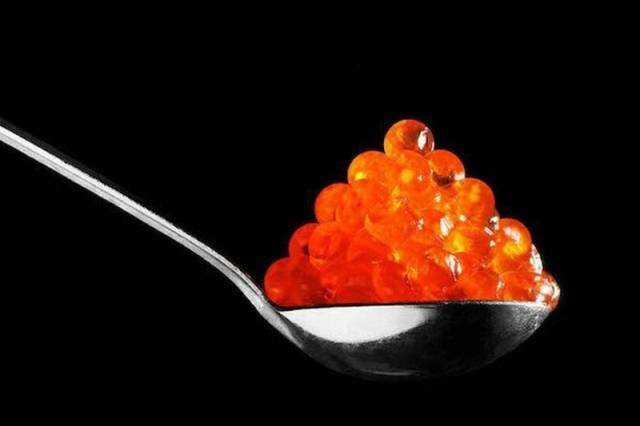 As the tradition on New Years in Russia is champagne and caviar at midnight, the loss of over 845 tins of the fish eggs was a huge blow to the affluent partiers in Russia’s capital. The caviar was never seen again. Guess no one was Russian to kiss at midnight; they were too sad about the caviar. Back in 2013, one of the world most sought after whisky’s was stolen from the distillery. 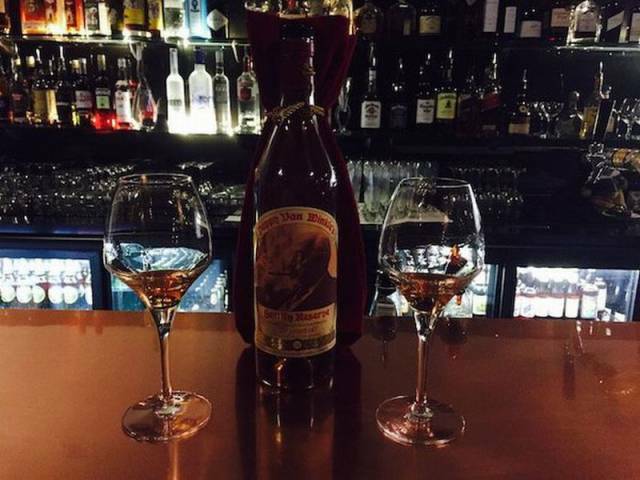 Pappy Van Winkle’s Reserve 20 year goes for thousands of dollars on the secondary market, after a 3 year waiting list. So they were pretty surprised that 65 cases went missing from a protected room in the distillery. When the finally found the culprits, they discovered only 20 of the cases, plus several cases of other rare whisky’s; only a fraction of the $100,000+ worth of liquor that they had stolen. You’d be surprised, but nuts are a highly stolen and traded commodity on the black market. 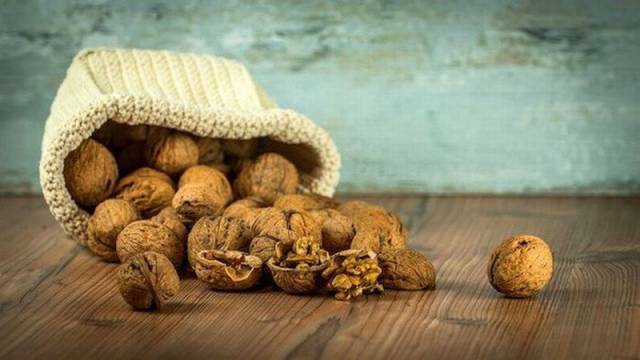 Back in 2012, 2 dudes stole $300,000 worth of walnuts from an orchard in California. They managed to last a week before getting caught, and the close to 140,000 pounds of nuts were returned back to the orchard. I’m definitely in the wrong line of work if that’s what nuts are going for. You know how the French love their cheese? Some love it so much, they’ll find an elaborate way to steal it. 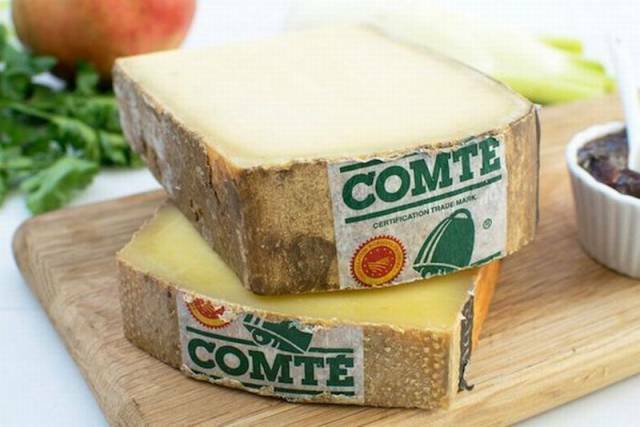 Just last year, in 2015, thieves stole more than 8,000 pounds of Comté cheese from the Goux-les-Usiers region of France where Comté is produced. No trace was left, even though the heist required cutting through a barbed wire fence and breaking into a building. In case you’re wondering, that’s close to 2 tons of cheese, valued at $43,000. To this date, the culprits haven’t been found and the cheese (over 100 wheels of it) has most likely been distributed through the black market and is adorning some pretty tasty crackers right about now. 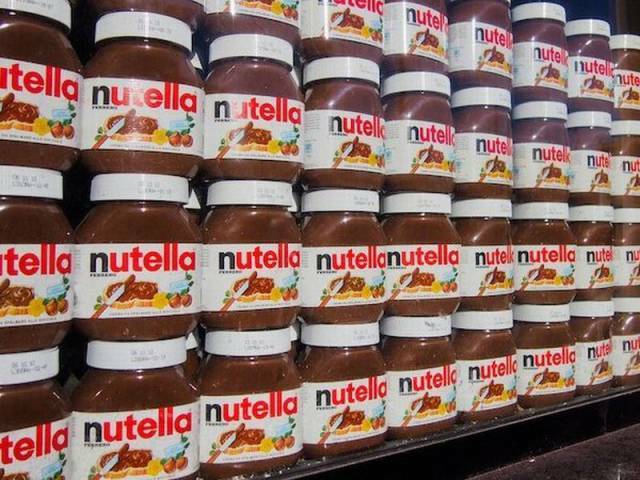 Don’t say you wouldn’t be tempted to to this, but in 2013 in Germany, thieves made off with 5 metric tons of Nutella chocolate-hazelnut spread from a parked trailer in the central German town of Bad Hersfeld. 5…Metric…Tons… of Chocolate Hazelnut spread? Hopefully, they stole some toast to go with it. The loot, valued at over $20,000 wasn’t the first example of things getting stolen in the city of Bad Hersfeld. The previous week, thieves made off with a trailer full of Red Bull. Then, there’s the Smokey and the Bandit styles of highway beer thefts. In this case, someone went after our other national treasure – Beer! 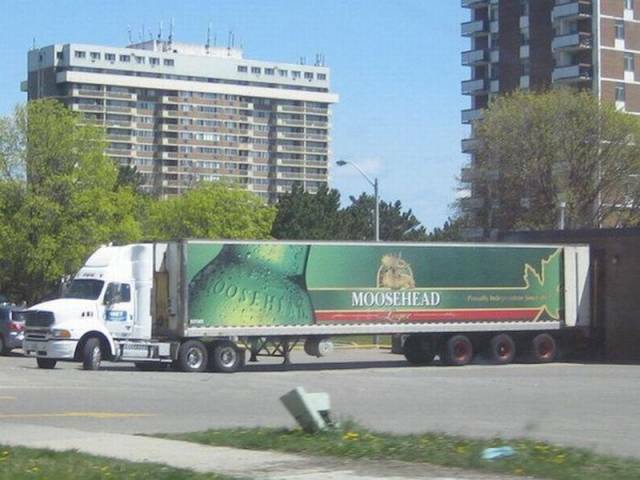 Back in 2004, a truck full of Moosehead Beer was ‘misplaced’ on it’s way to Mexico. The empty truck was later found in a New Brunswick McDonalds parking lot, while the driver was apprehended in Ontario. The Police began looking for the 60,000 cans of beer, which were easy to distinguish due to the Spanish labels. Cans were found all over New Brunswick; at campgrounds, in various pulled over trucks, at a weed grow op, and they even found some in the forest, empty with bear bite marks in them. Ten years later, down in Orlando, something similar happened. An independent contractor, who’d purchased his truck rig 3 weeks prior, stopped at a truck stop for a drink. 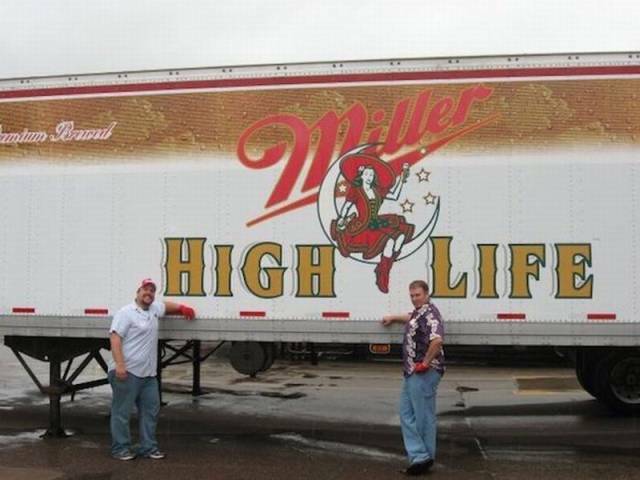 In the meantime, his truck full of $32,000 worth of Miller High Life was stolen. Weeks later the truck was found in Miami, with the majority of 44,000 pounds of beer still there. This past June, 2 flatbeds with over $90,000 worth of SweetWater beer went missing, but lucky for them, this is the age of GPS tracking. 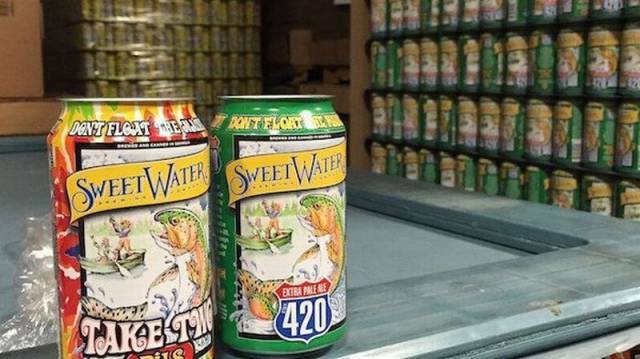 One hour later, they found 10 pallets of beer stashed in a warehouse near the Atlanta based brewery, and it took a private investigator less than 24 hours to find the remaining 30 pallets of beer. How much soup does one man need? 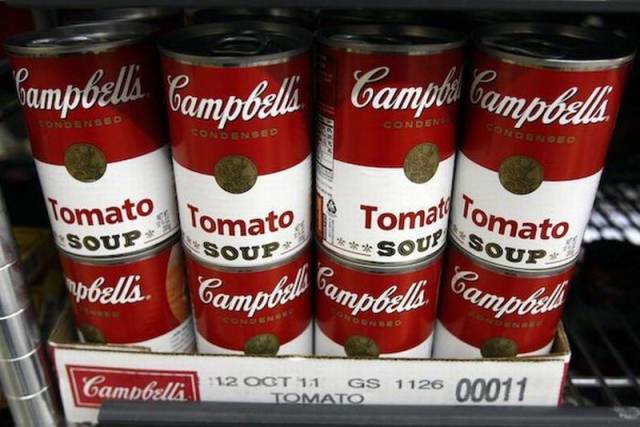 In October of 2013, Eusebio Diaz Acosta, from Florida stole a big rig loaded with $75,000 of Campbell’s soup and started booking it down the highway. 30 miles later, he got caught by police and forced to pull over, where he made a break for it, hopped a fence and started a foot chase. He got caught. He was charged with 2 counts of Grand Larceny, and the soup was returned to it’s rightful owner. As for the thief, he was in a lot of hot water and given the circumstances, he wasn’t able to afford a “mmm mmm good” lawyer.